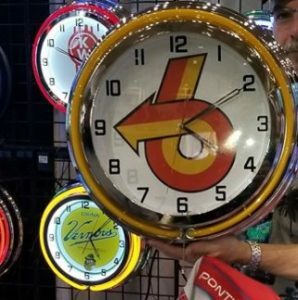 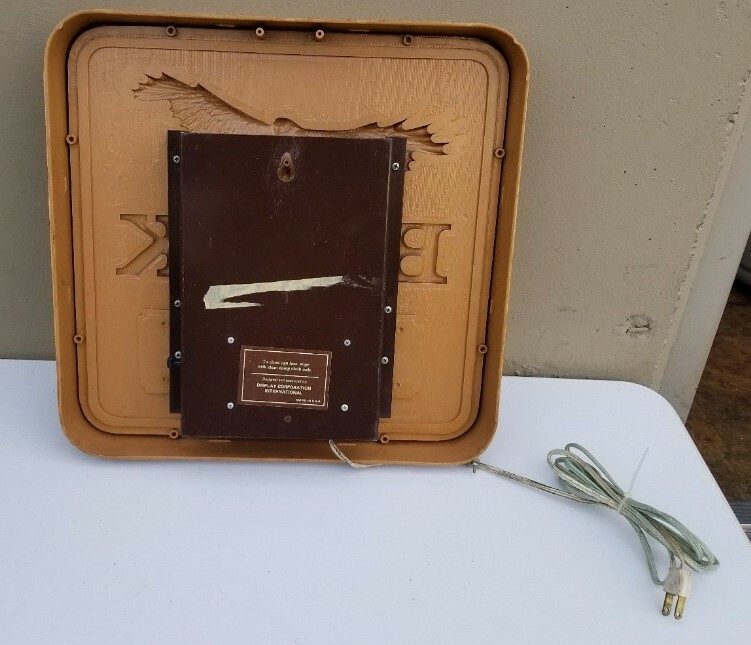 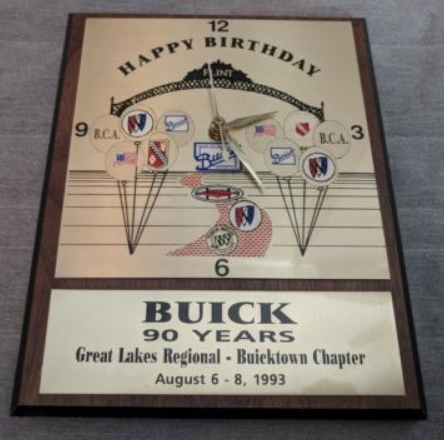 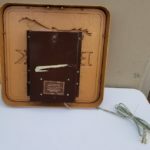 It's Time to See Assorted Buick Wall Clocks! 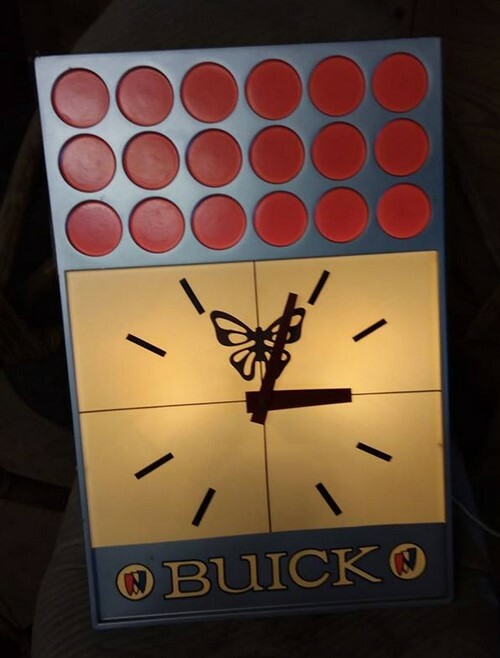 Here’s a few pics of some Buick wall clocks that I ran across from my various sources. 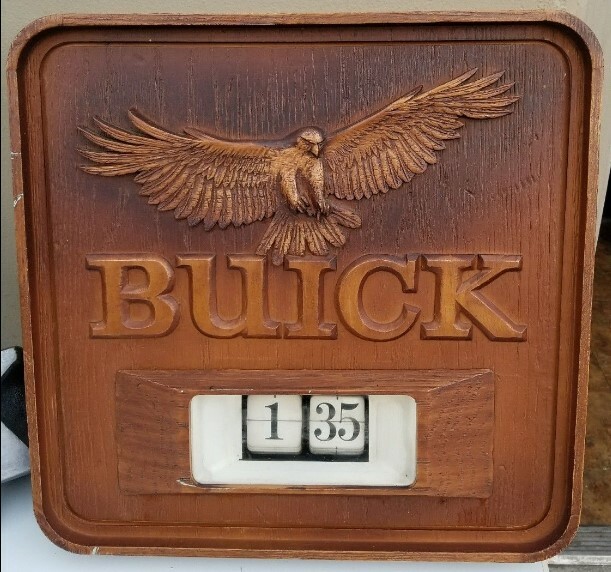 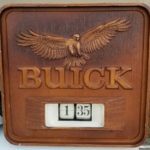 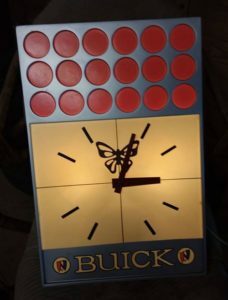 Time may slip by you if you don’t have a Buick clock in your life!